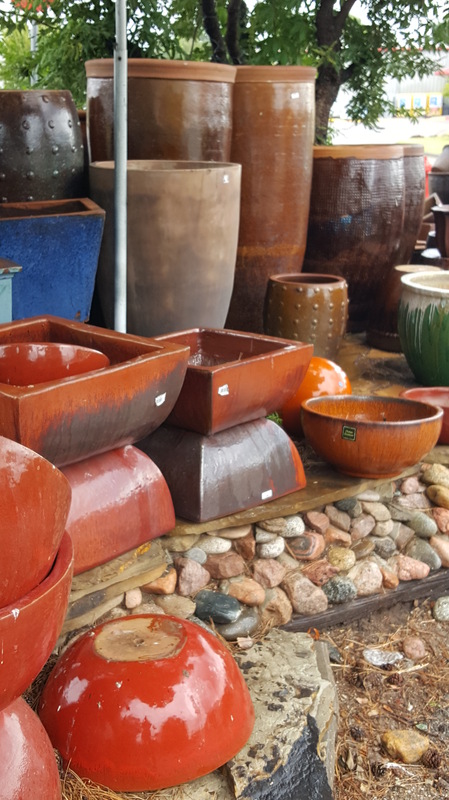 Pottery – the greenhouse inc.
We have an enormous stock of pottery here at The Greenhouse. 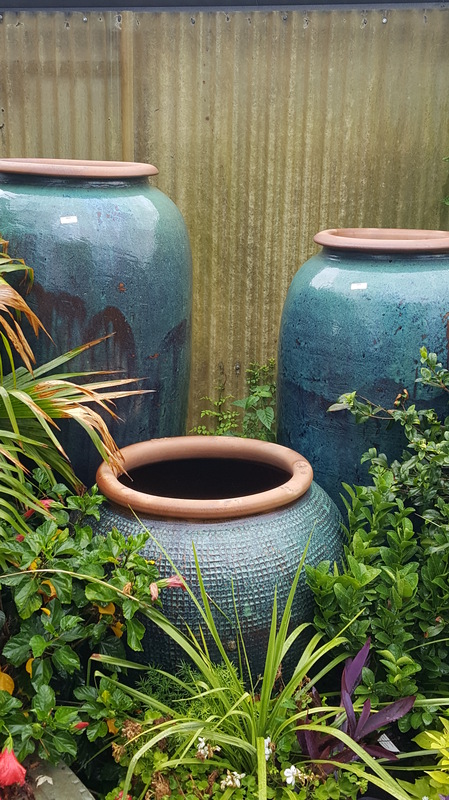 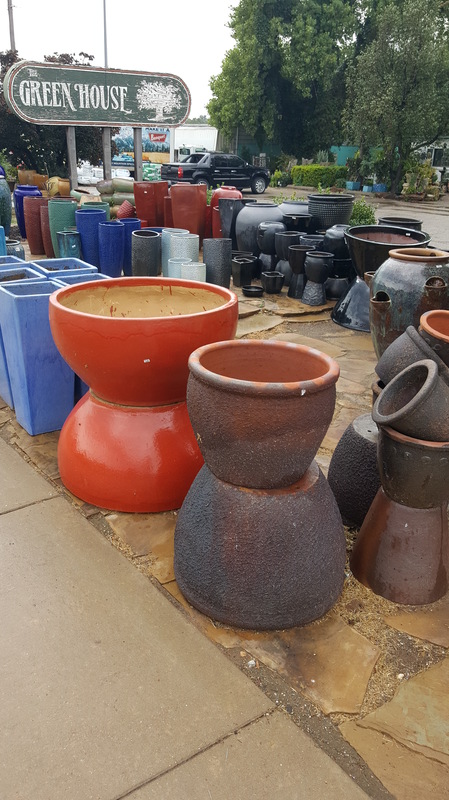 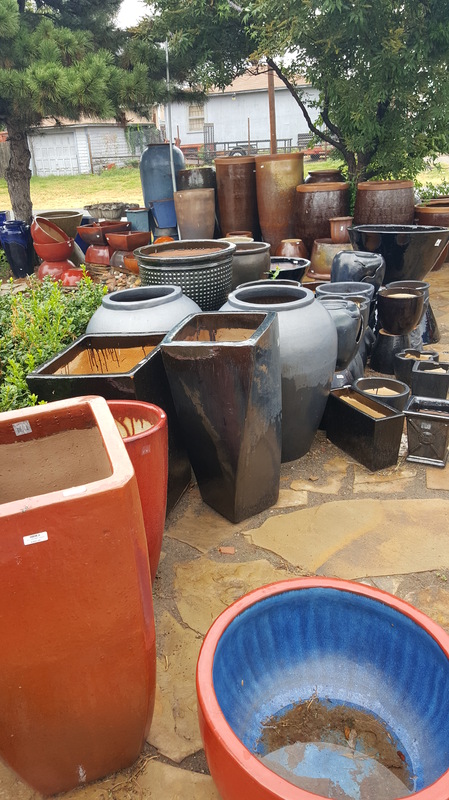 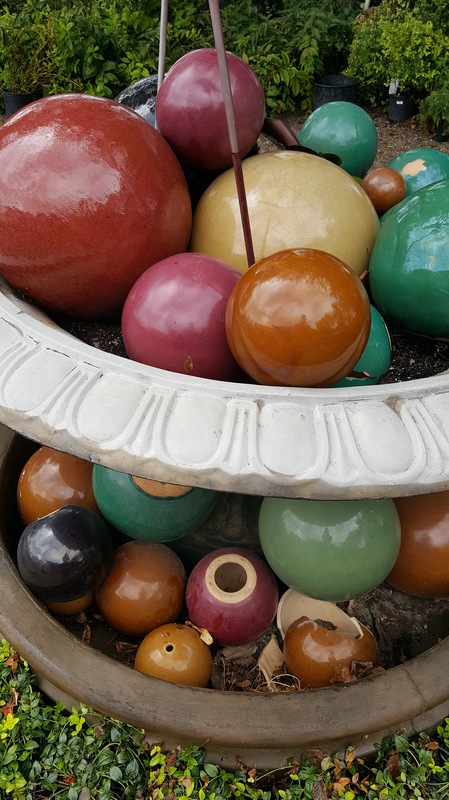 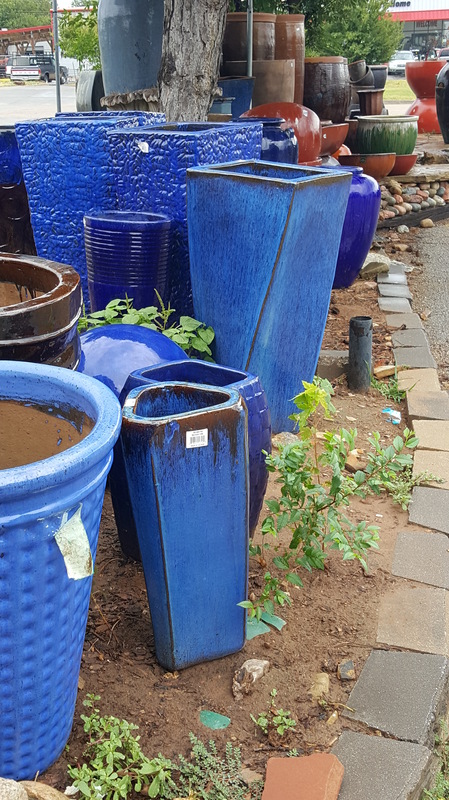 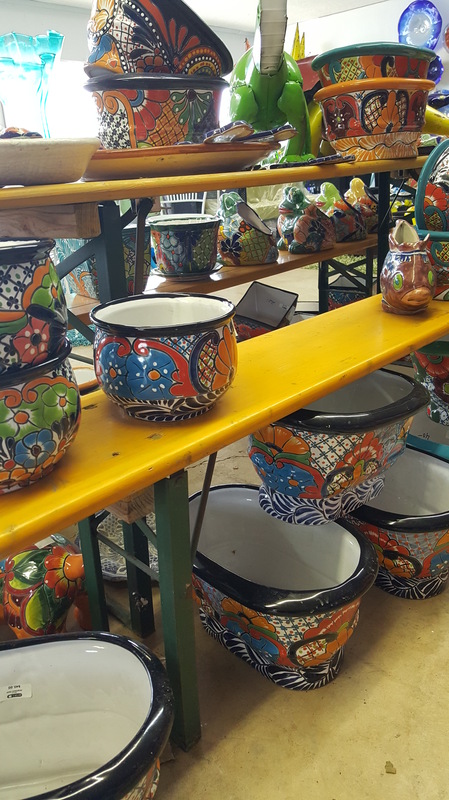 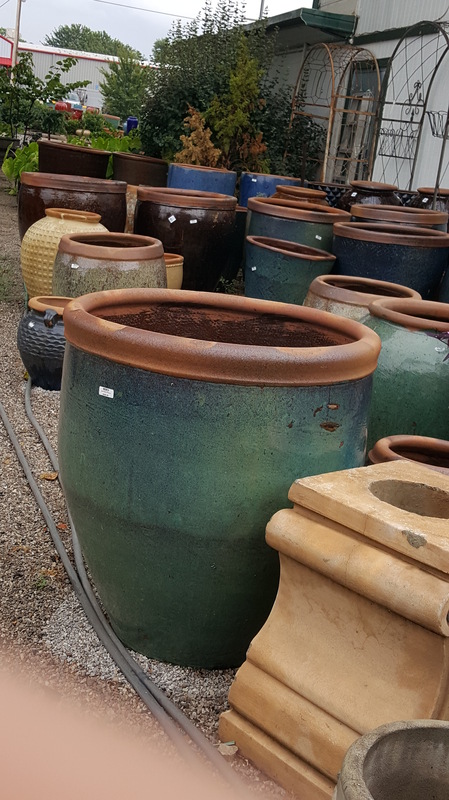 We sell pots in all different shapes, sizes and colors so that we’re sure to have something to perfectly compliment both your garden and the plants you wish to put into them. 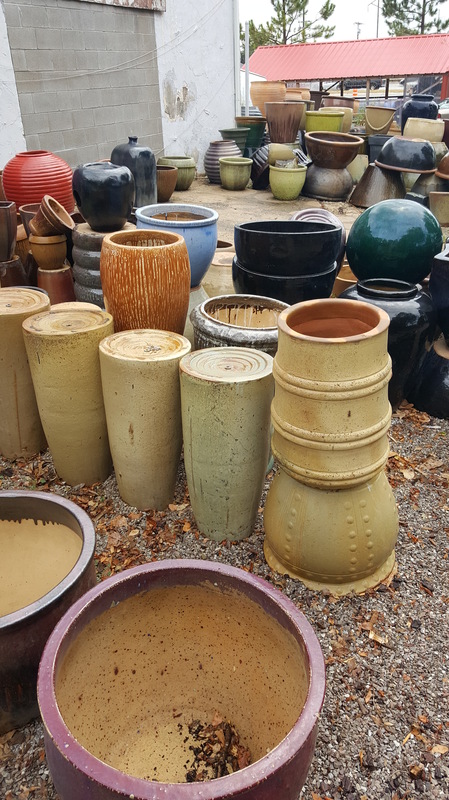 Come by our shop and see what all we have in stock. 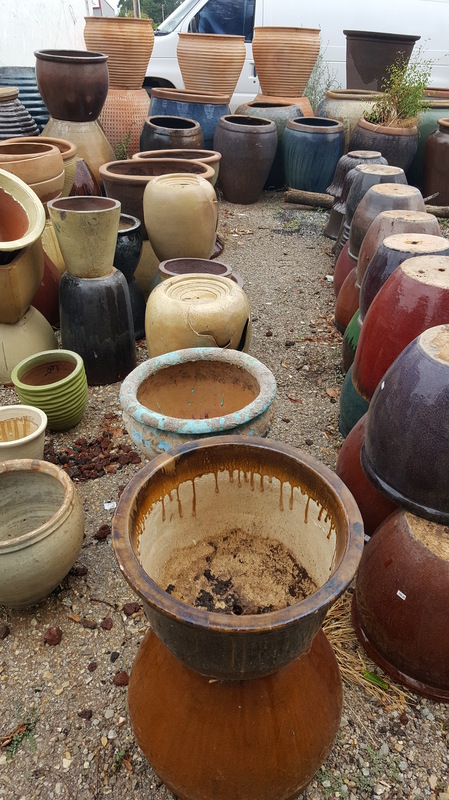 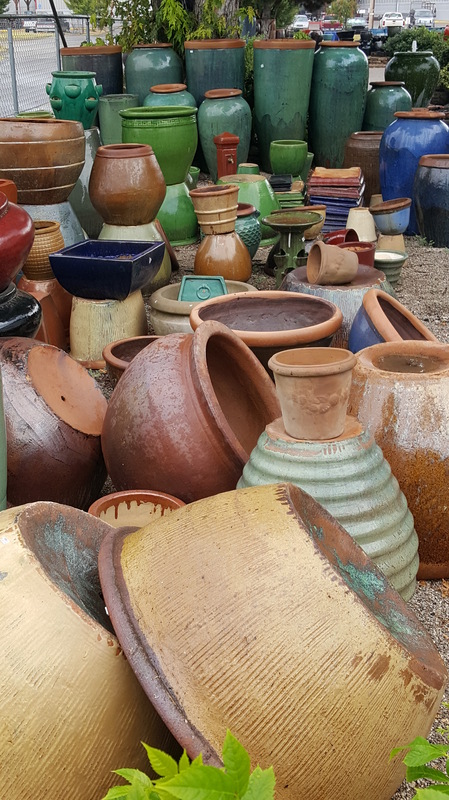 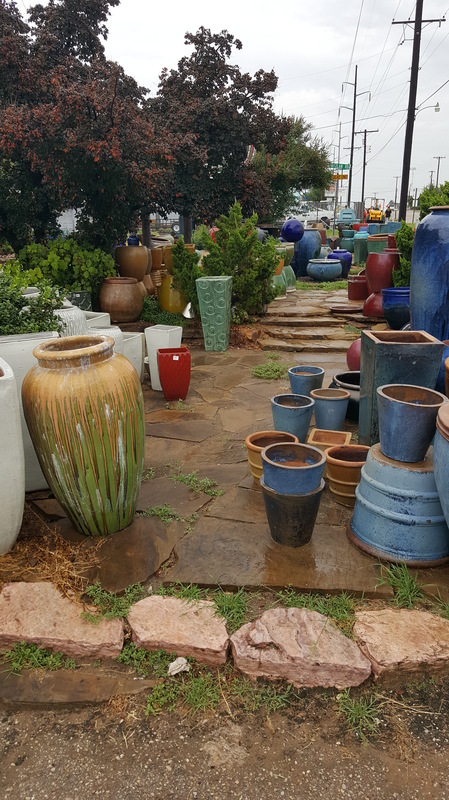 Keep in mind that we have beautiful pots dispersed across the entire property, so if at first you don’t find what you’re looking for, feel free to see if one of our associates can help you out.